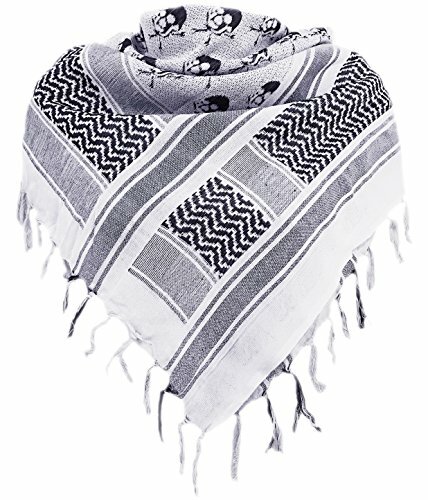 Military Shemagh Tactical Desert 100% Cotton Keffiyeh Scarf Wrap | What Should I Say? Size Approx: 43 inches x 43 inches. Extremely Soft & Comfortable. Lightweight. Available in many colors for all different styles. If you have any questions about this product by Aonal, contact us by completing and submitting the form below. If you are looking for a specif part number, please include it with your message.